CD and DVD duplication services. 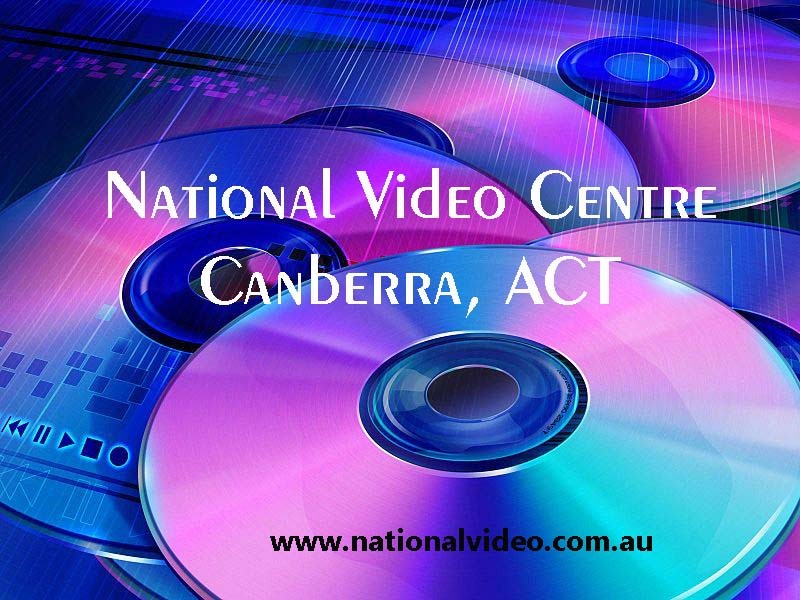 National Video Centre have customers Australia-wide. We particularly duplicate CD and DVD for clients in NSW, from Nowra, Bega, Cooma, Braidwood, Goulburn, Batemans Bay, Murrumbateman, Queanbeyan, Sapphire Coast, Merimbula, Bombala, Berrima, Kangaroo Valley, Collector, Yass, Woolongong and Mittagong.